Value: We offer a premium CrossFit experience. We pride ourselves on providing our members with exceptional coaching, and a supportive community environment. We are committed to helping each individual reach their fitness goals. What’s Included: Each group class is the equivalent of semi-personal training. All of our members get individual instruction and motivation. 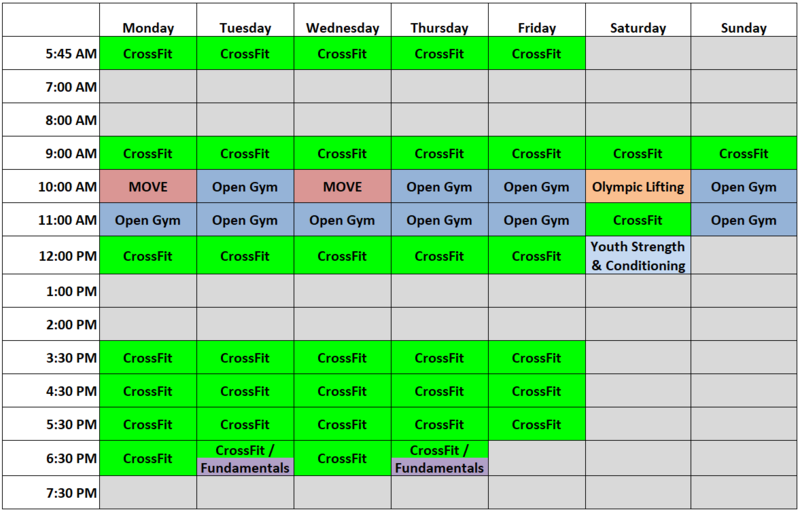 We program a different workout every day, and scale to each members ability level. We also offer nutritional guidance if requested. No Contracts: You are billed month-to-month and are not bound by any long term contracts. We are confident that we will provide the utmost experience to you. We want to retain members by delivering value…not through contracts. Youth strength and conditioning classes are offered in 4-week blocks. Classes run on Saturdays from 12-1pm. * All memberships are subject to 6.35% CT State Sales Tax. * 10 day written (email) cancellation notice is required prior to 1st of the month billing cycle for all reoccurring memberships.